Atlanta, GA, July 2013-North Georgia Replacement Windows, the premier home window replacement company in Atlanta, GA is proud to announce its membership in the Atlanta Apartments Association, Metro Atlanta’s a multi-family housing trade association. Since 1975, the Atlanta Apartments Association has grown to become one of the largest apartment associations in the country, representing over 1,600 member companies and managing more than 330,000 apartment homes. 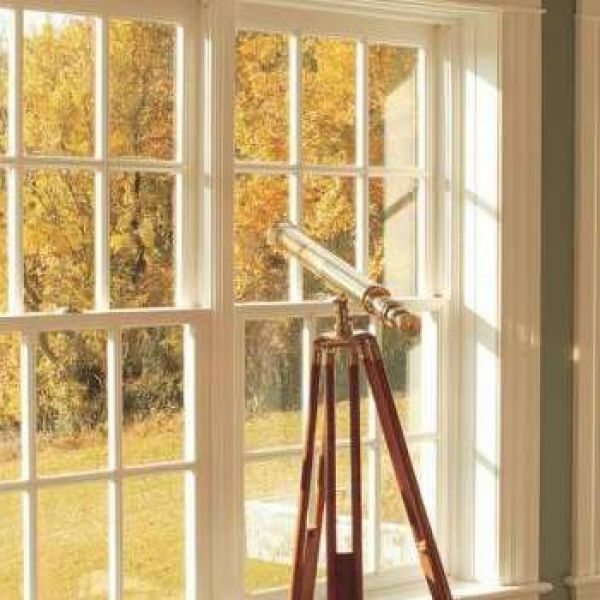 North Georgia Replacement Windows (NGRW) is a fully licensed and insured home window replacement company serving Atlanta, metro Atlanta, and the entire North Georgia area. In addition to energy efficient windows, NGRW installs insulation, shutters, sunrooms, and decorative doors. NGRW has been recognized for their excellence in work and customer service. NGRW enjoys an A+ rating with the Better Business Bureau, and 5 Star ratings with Guild Quality and Kudzu. Find out more and request a free proposal at www.ngwindows.com.